1. The low fuel caution light is on the_______circuit breaker ? 2. When a generator drops off-line, what "bus" is lost? 3. 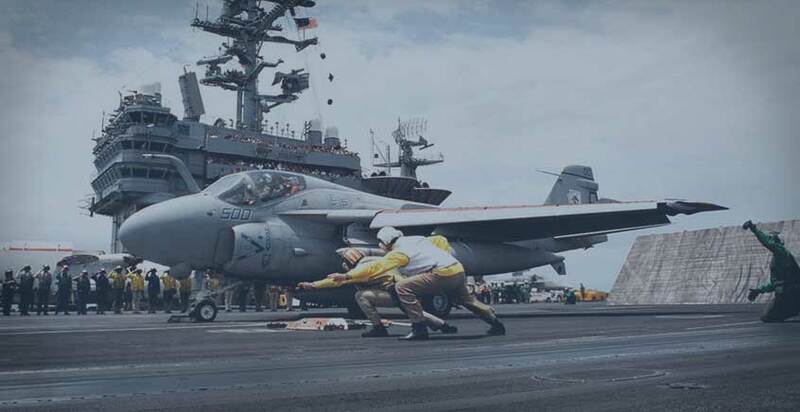 Where was the USS Kitty Hawk constructed? 4. At altitudes above 20,000 feet, failure of a centrifugal stage of an engine driven fuel pump will illuminate the low fuel PSI light for that respective engine. 5. 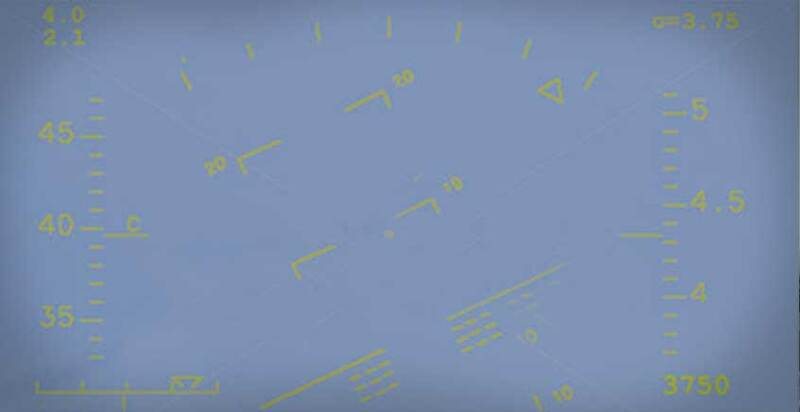 What is indicated by a flashing "Complete" light on the ACU? 6. In attack, the Time of Fall for the weapon is in window _____? 7. If the oil low annunciator light comes on without depressing the lox/fuel/oil button there is less than ____%? 8. Standpipes in the aft fuselage cell prevent dumping of the last ____ pounds of fuel from the fuselage tank. 9. The back-up hydraulic system operates with reduced effectiveness when on RAT power only? 10. Minimum speed for the RAT to operate is _____kts.